Chief Justice of Uttarakhand High Court Justice KM Joseph has been transferred to Andhra Pradesh High Court. 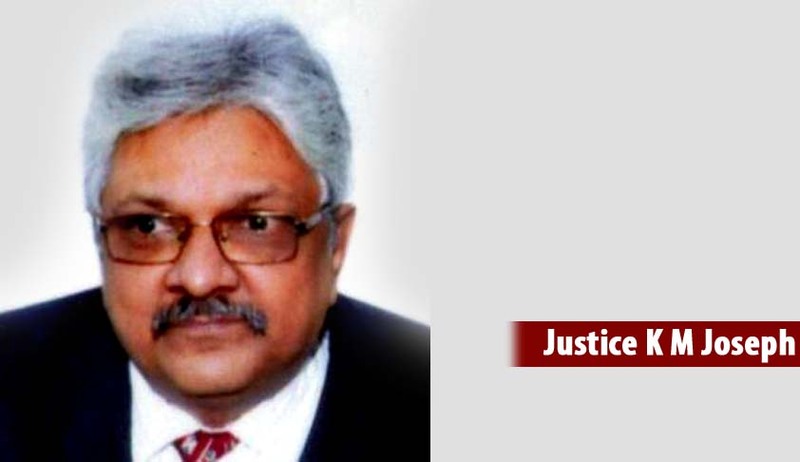 Justice K.M.Joseph was in news recently since the bench headed by him had quashed the president’s Rule in the State. Acting Chief Justice of High Court of Andhra Pradesh Dilip B Bhosale will be the new Chief Justice of Madhya Pradesh as Madhya Pradesh Cheif Justice Ajay Manik Rao Khanwilkar is likely to be elevated to the Supreme Court.